I remember meeting Ben Glover years ago (in 2006), when he was working for Brent Marris at Wither Hills. This is where he established his reputation, and later he developed this as winemaker for Mud House. He left fairly recently and is now busy developing his family business, Zephyr. 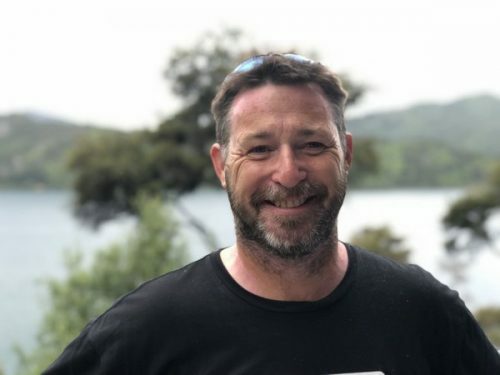 The Glover family come from the Marlborough region. They were dairy farmers, but sold the business and quite a bit of land in 1985. They then planted the first vines on their Dillons Point property in 1988, just as Marlborough was beginning to take off. This Dillons Point property is now the basis of Zephyr. 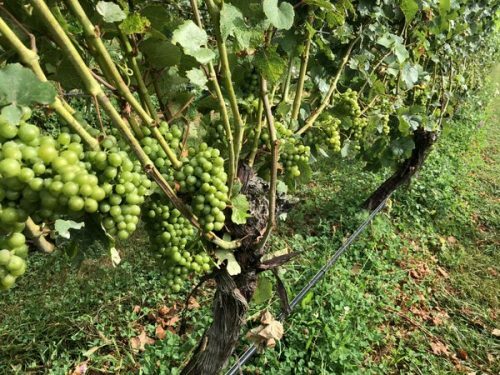 It’s a 27 hectare vineyard on some of the most expensive vineyard land in the region, in the lower Wairau, where it’s possible to get 20 tons/hectare of pretty good quality Sauvignon Blanc (hence the high land prices). The family also have another block, the Alice Mills block, in Rapaura. This is a 28 hectare vineyard and the Zephyr Pinot Gris comes from here. 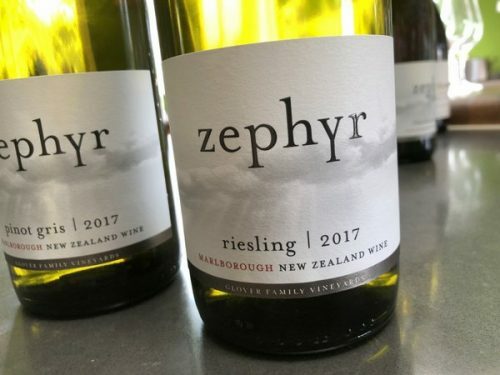 Zephyr also purchase some Pinot Noir from the Rawhiri vineyard, which is on the southern clays and is better suited to Pinot than the fertile lower Wairau. Zephyr is owned by Ben and his brother Jack. 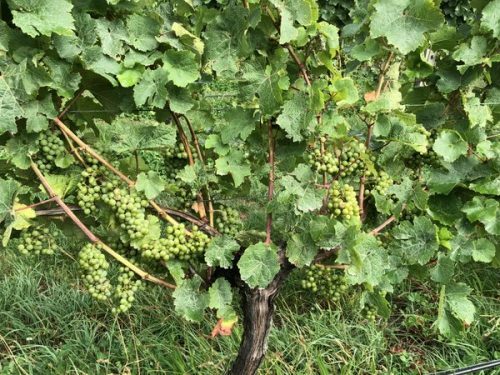 They have bought half the vineyard from their parents, and they are converting it to organics: most is already managed organically. 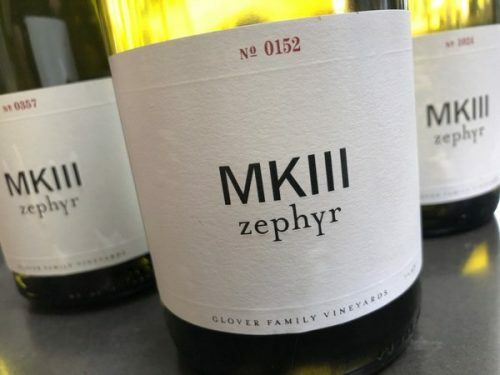 The portfolio here is what you might expect from a Marlborough winery, but there’s some geek interest with the MKIII (a reference to the Mark 3 Ford Zephyr that the winery is named after), which is an alternative style of Sauvignon Blanc. The Gewurztraminer and Pinot Noir are also pretty interesting. The winery is named after the wind that blows through the region I believe. 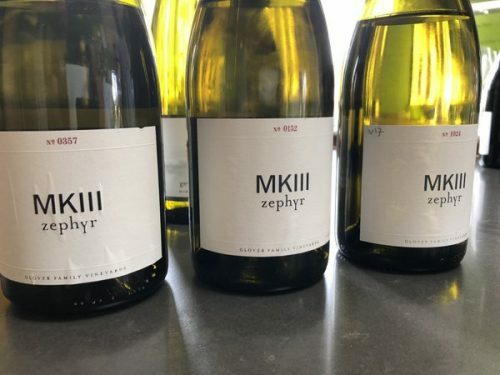 And I don’t think they started making the MkIII until 2015 so I think the vintages above are 2015 and 2016 (my notes are certainly similar of the 2016).